Dig out your leg warmers, iron your acid washed jeans, and zip up your Member’s Only jacket. Why? Because it’s time to strike a pose and vogue at the annual Sparrow’s Nest 80’s Night Dance Party fundraiser! Join the whole gang, Saturday, March 23rd at the Villa Borghese in Wappingers. 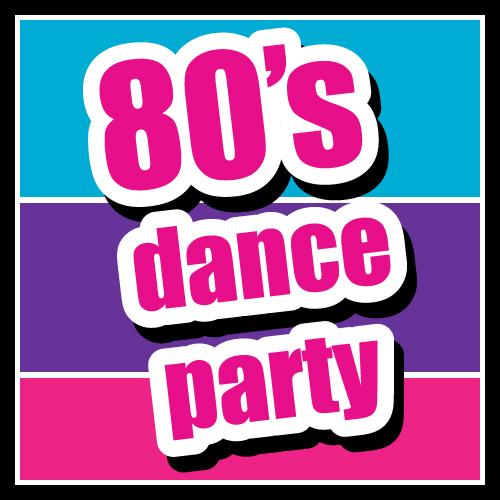 DJ Michelle Taylor from Q92 will be playing all your 80’s favorites — from Madonna to Bon Jovi to Def Leppard to Cyndi Lauper! There will be fun photos by Capture the Moment Photo Booth, gnarly raffle prizes, and a bodacious 50/50 drawing. PLUS, there will be prizes for the best-dressed male, best-dressed female, and best-dressed group! Tickets are just $50 when you pre-purchase online ($60 at the door) and includes a delicious buffet with chicken, beef, and pasta, PLUS a Sparrow’s Nest cocktail (must be 21 and older). This is a General Admission event, so please arrive early for the best seats! 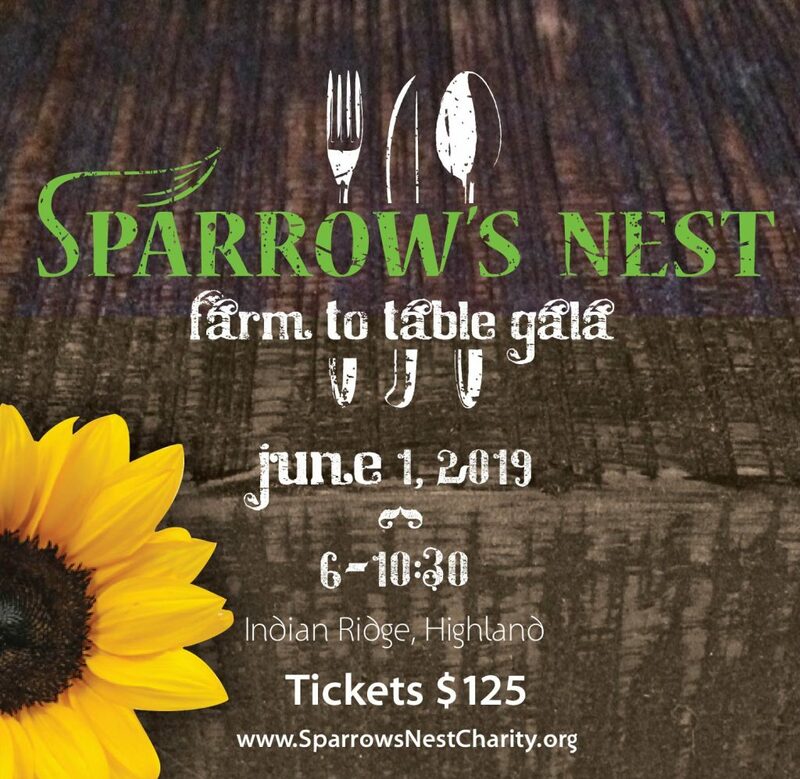 And remember, all proceeds will benefit Sparrow’s Nest and our mission to feed families of caregivers battling cancer in areas of the Hudson Valley. The party is sold out, but you can still show your support!